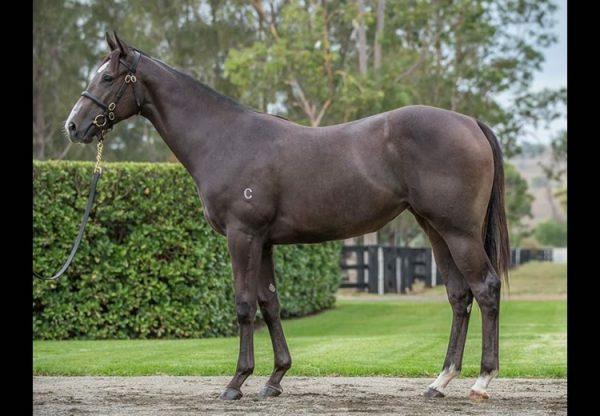 Prepared by the Hayes / Dabernig training partnership, exciting filly Tulip (2f Pierro x Musidora, by Rock of Gibraltar) became the first winner for her young sire Pierro when scoring on debut at Moonnee Valley on New Year's Eve was a well backed favourite. 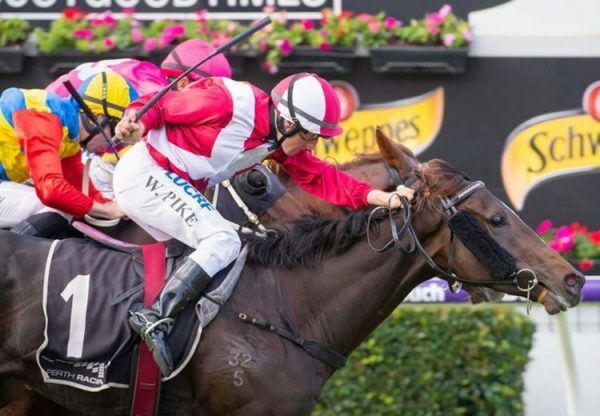 Drawn a little awkwardly, Tulip was eased back at the start to settle at the rear by Craig Williams before circling the field to race clear and win the 1000 metre scamper by nearly two lengths in a dominant display. “She’s certainly one of our better two year-olds,” said Tom Dabernig. 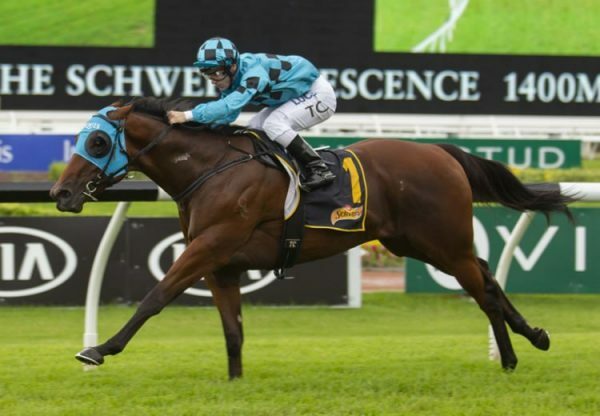 “She has a fantastic action, a lovely filly. “She’s the first winner for Pierro and we have half a dozen of them at home that all look smart. At the upcoming sales, his stock will really be something to look at.” A $400,000 NZB Premier purchase from the Curraghmore Stud draft for BBA Ireland / Lindsay Park Racing, Tulip runs in the Coolmore navy blue for Coolmore and partners. Stakes goals are on the horizon for Tulip, who is entered for the $1.5 million Group I MRC Blue Diamond Stakes on February 25. 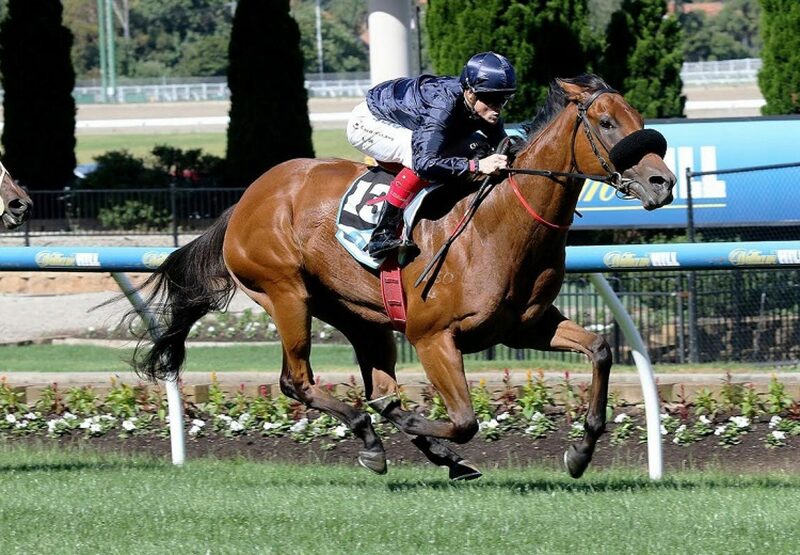 “She’s in the Blue Diamond so will run in either the Preview or Prelude,” said Dabernig. A half-sister to Group III winner Sacred Eye, Tulip was foaled and raised at Coolmore and is the fourth winner from Group III winning Rock of Gibraltar mare Musidora. The current yearling from Musidora is a colt by Pierro that has been entered for the 2017 Inglis Australian Easter Yearling Sale by Coolmore. 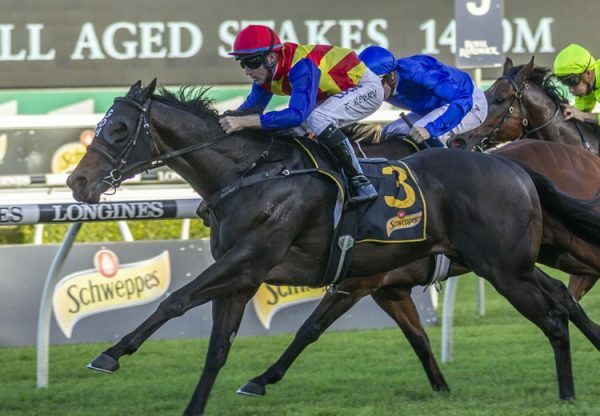 Pierro has some outstanding yearlings to be offered at Magic Millions with 42 entries catalogued for sale, click here to see them.